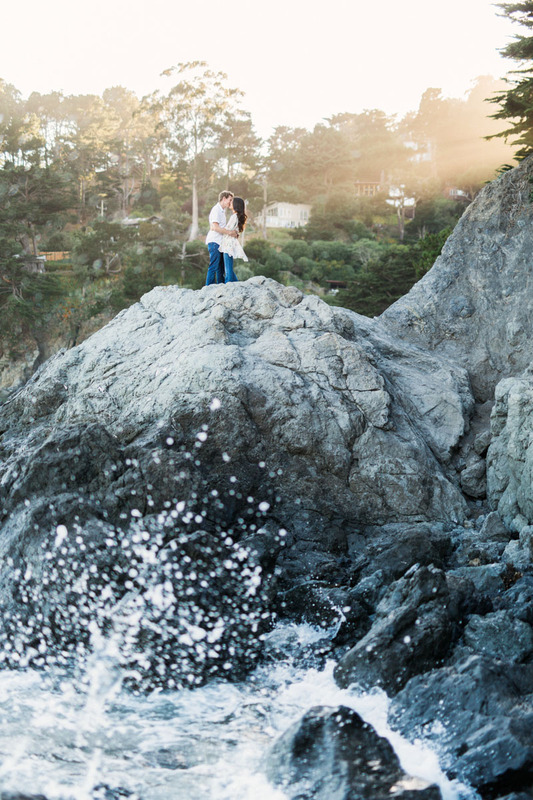 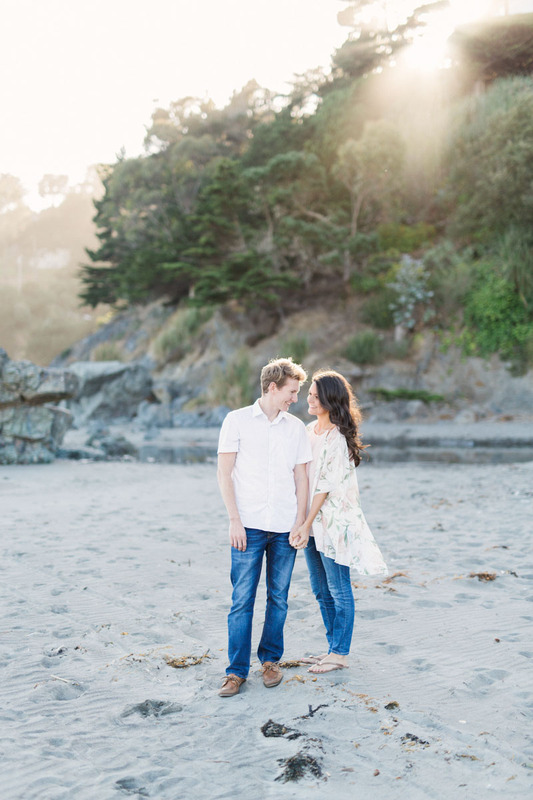 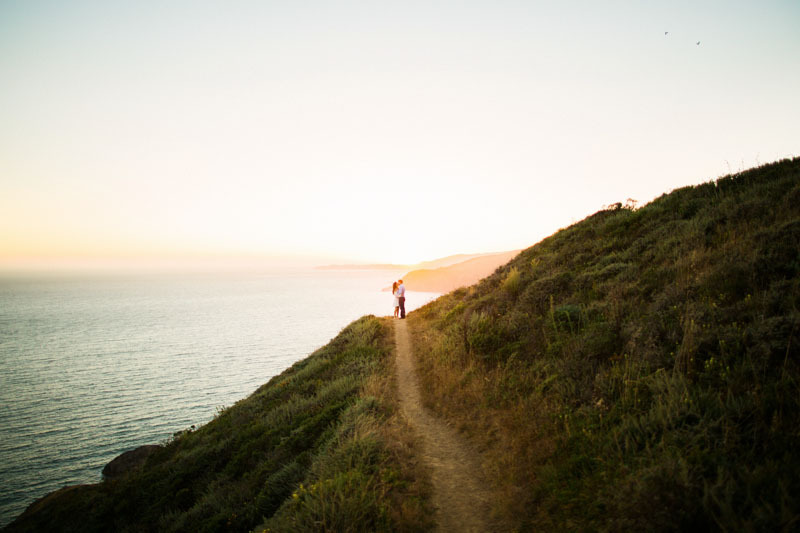 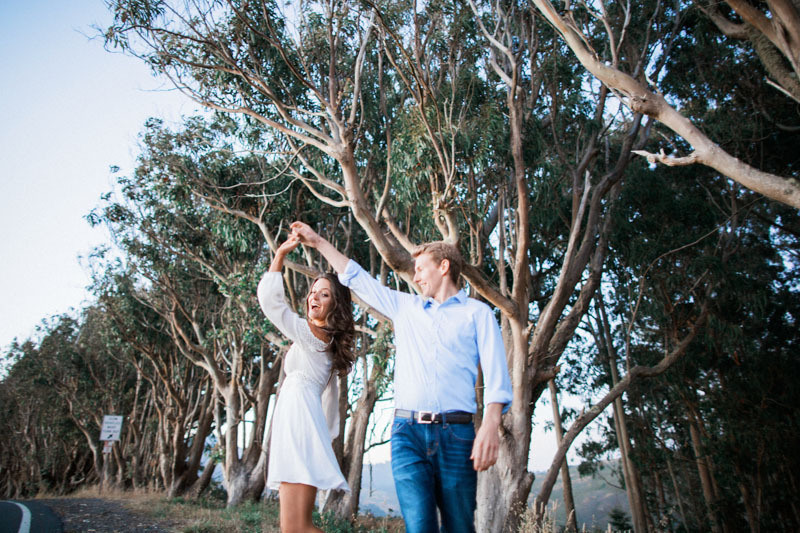 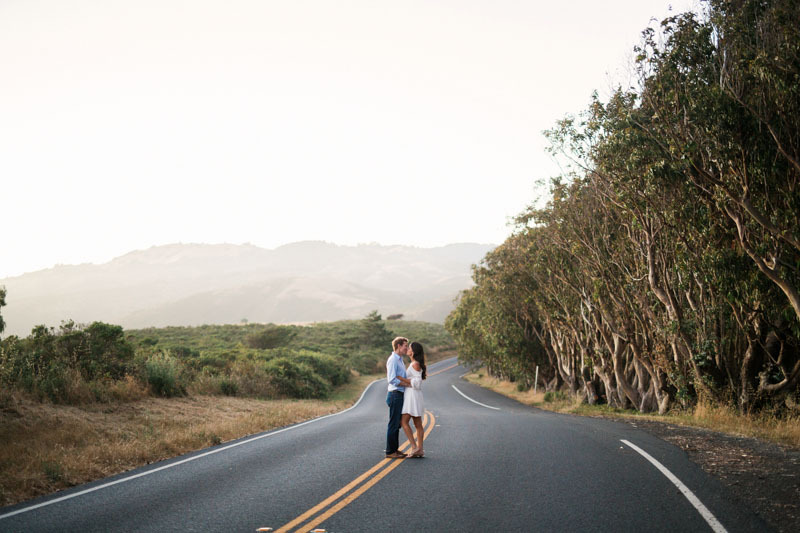 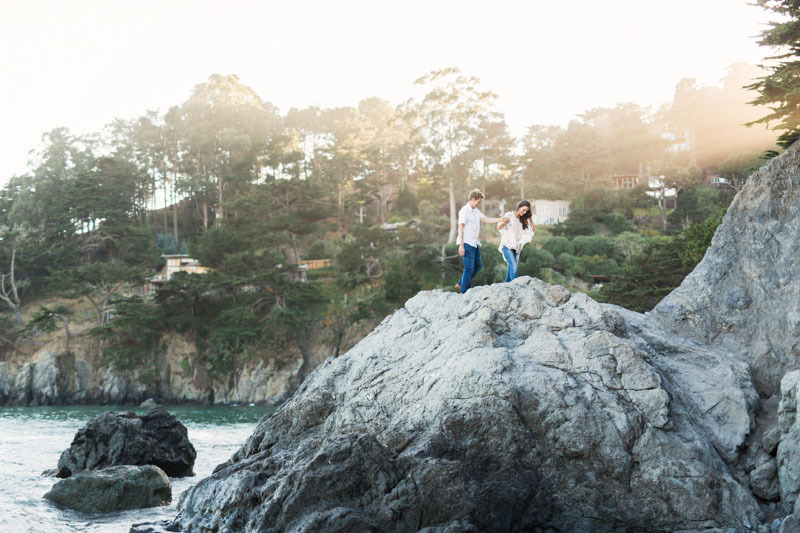 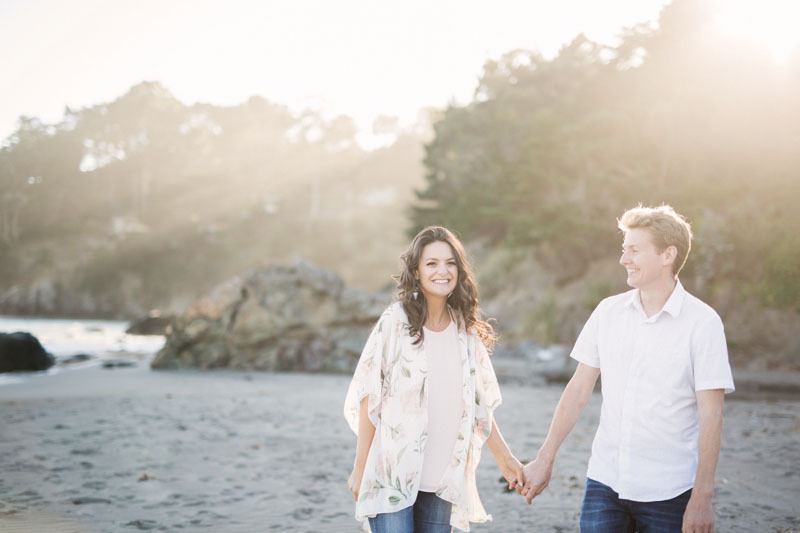 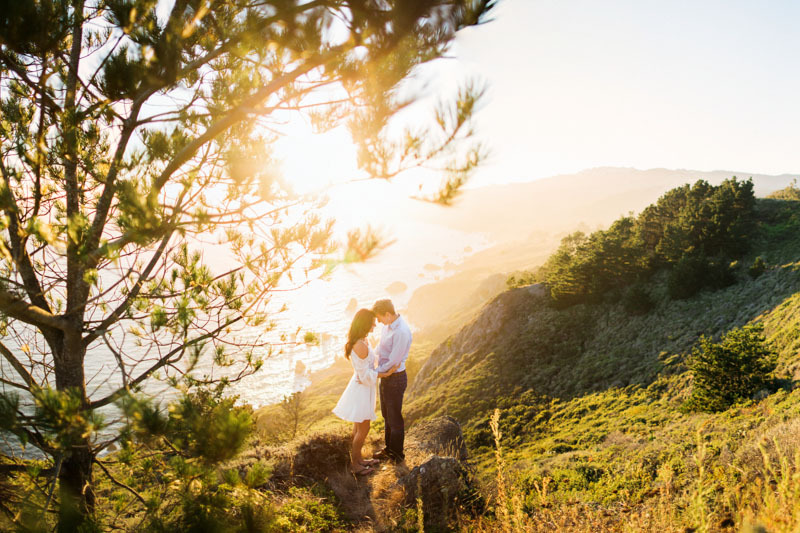 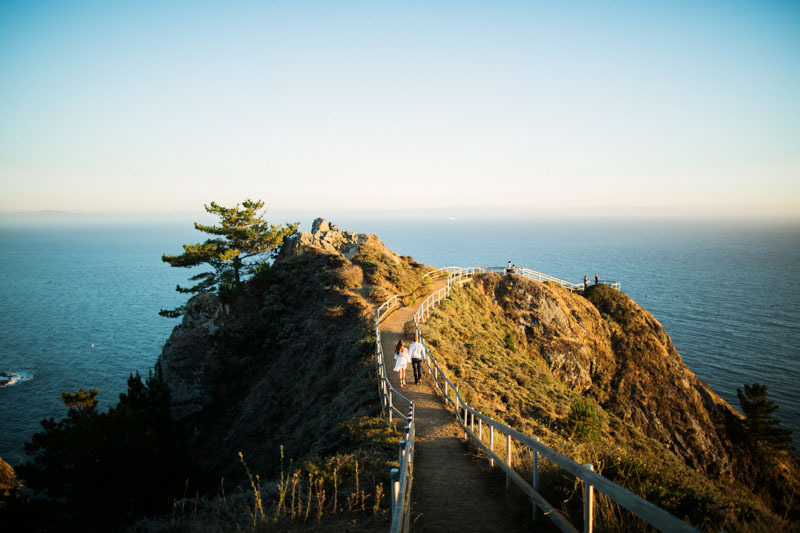 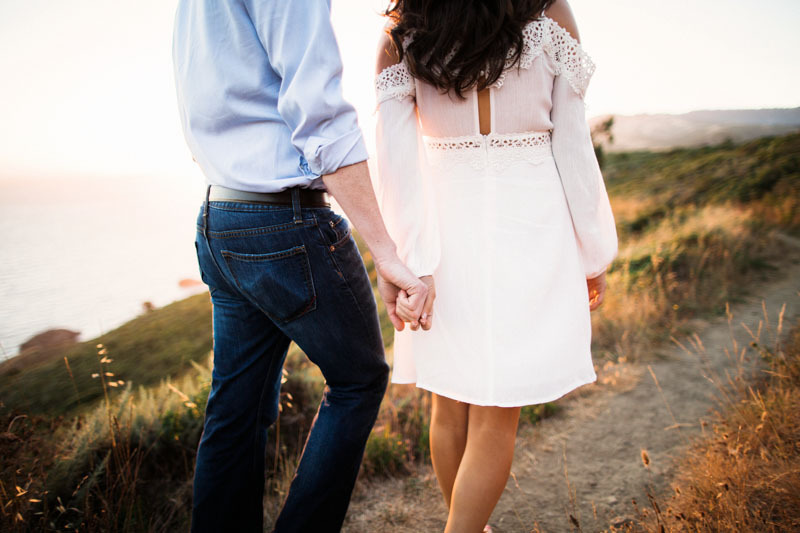 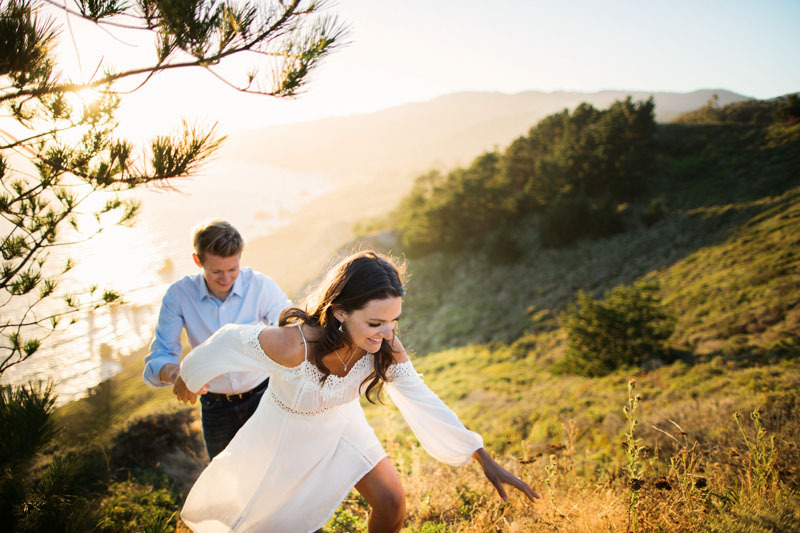 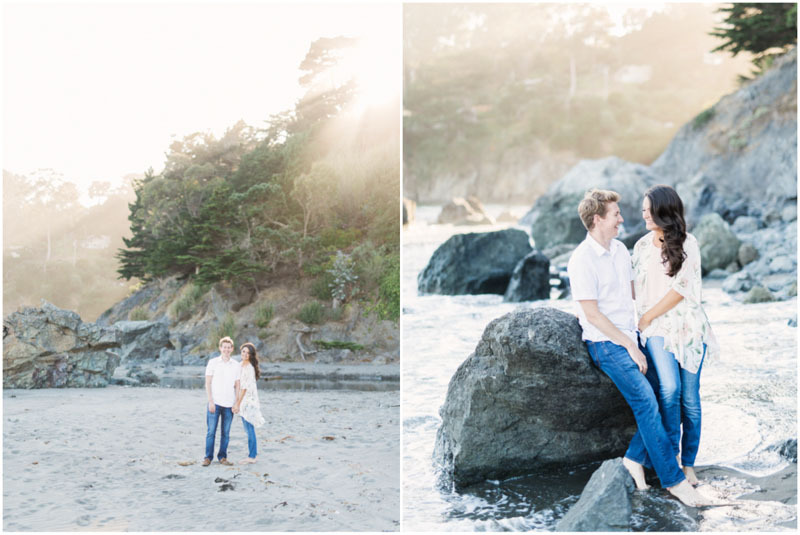 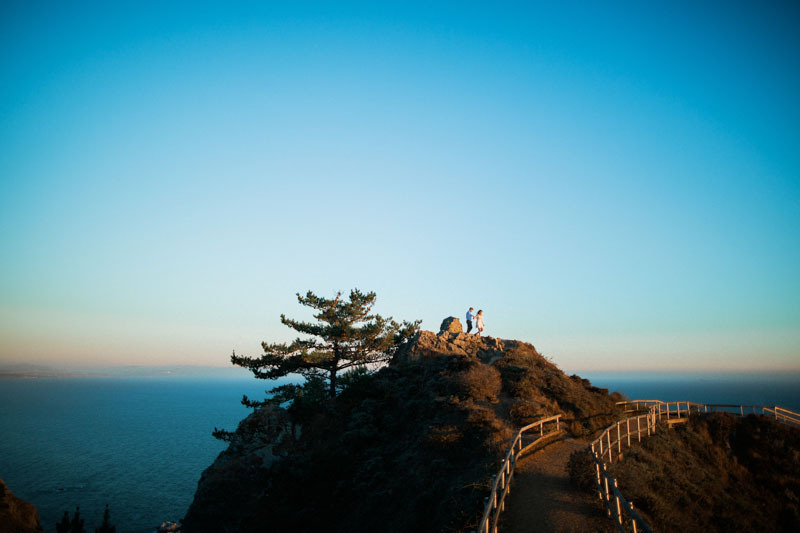 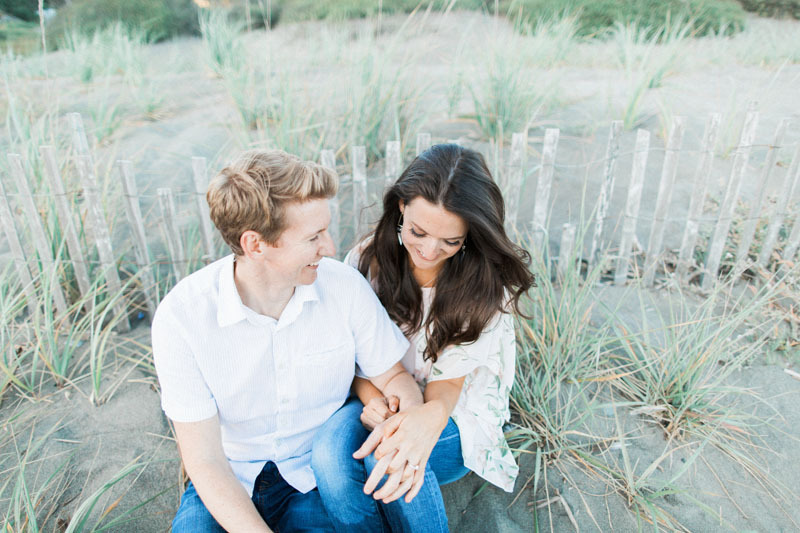 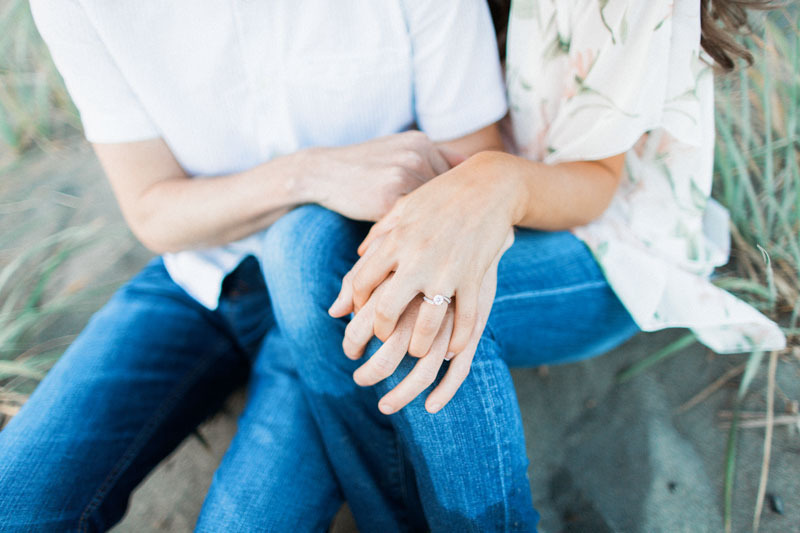 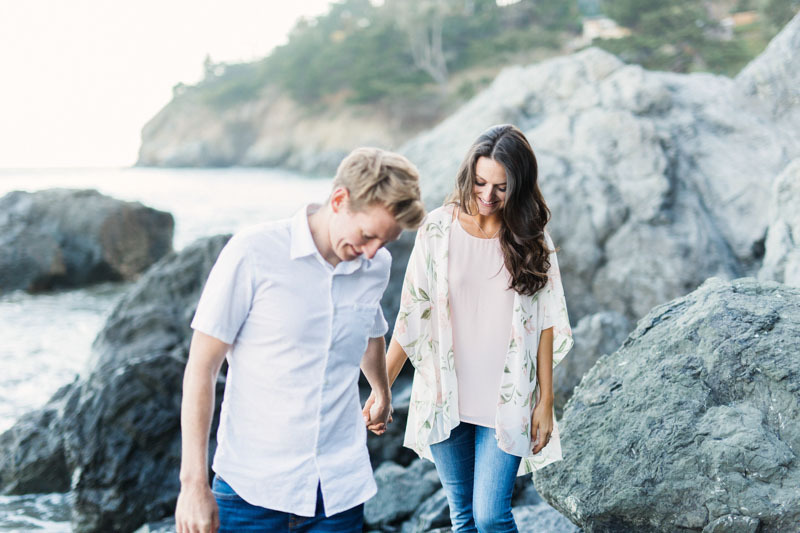 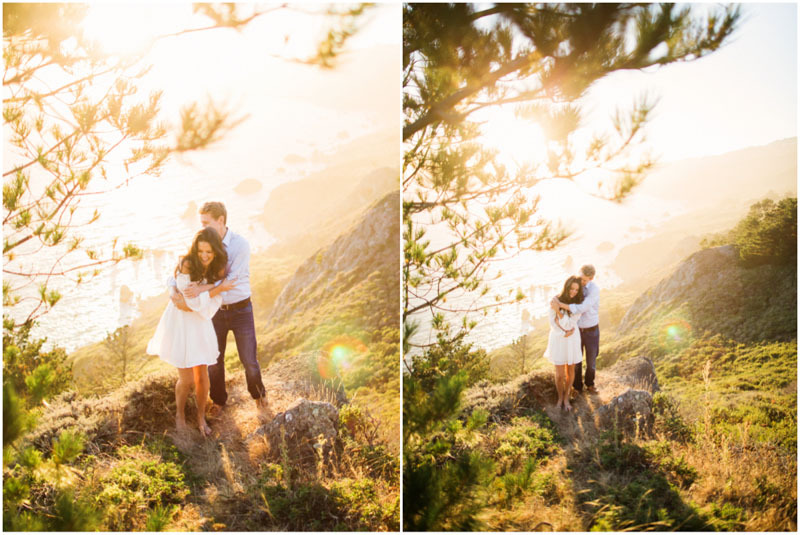 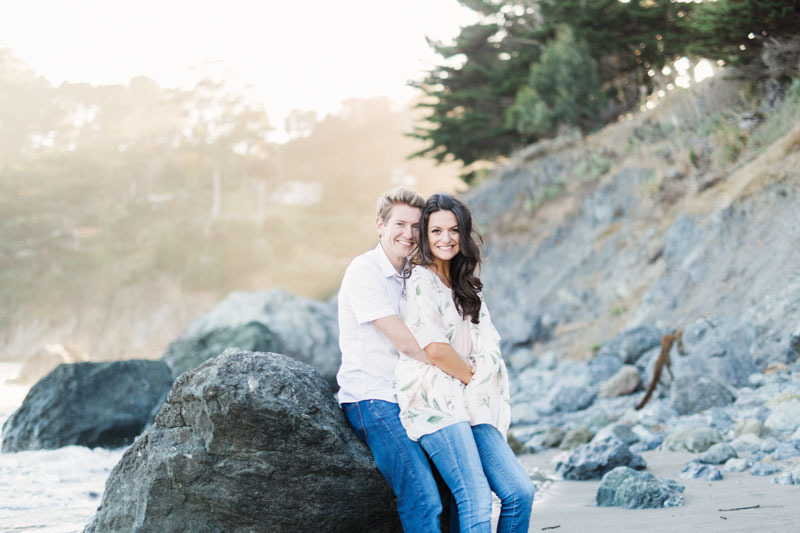 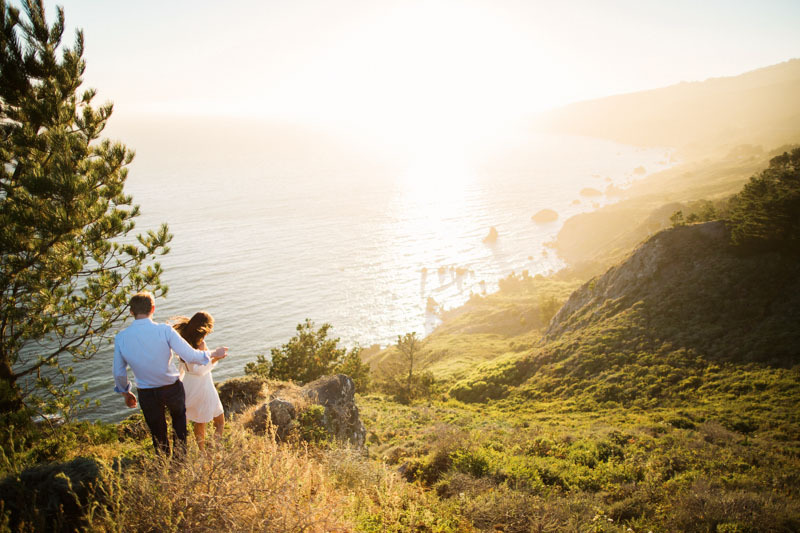 I was so thrilled when Rachel and Sam asked me to do their Muir Beach engagement session. 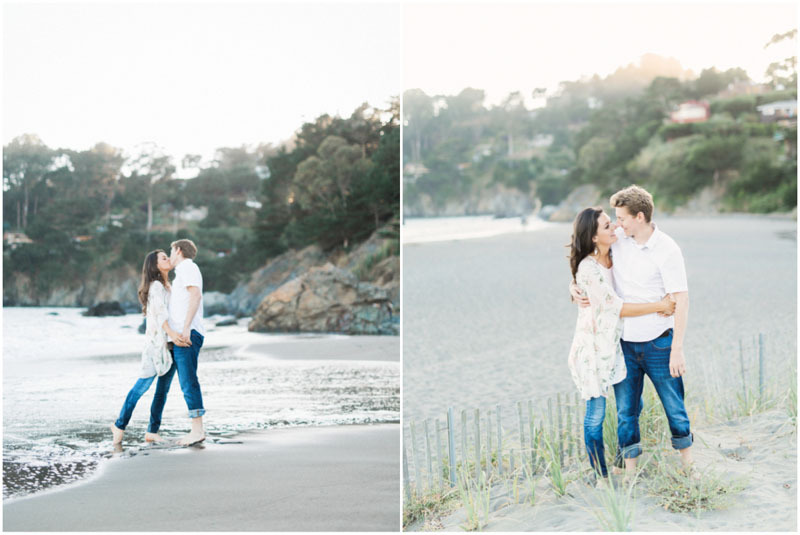 The bay area is so stunning for engagements, and this beach has to be one of my absolute favorite spots for photos! 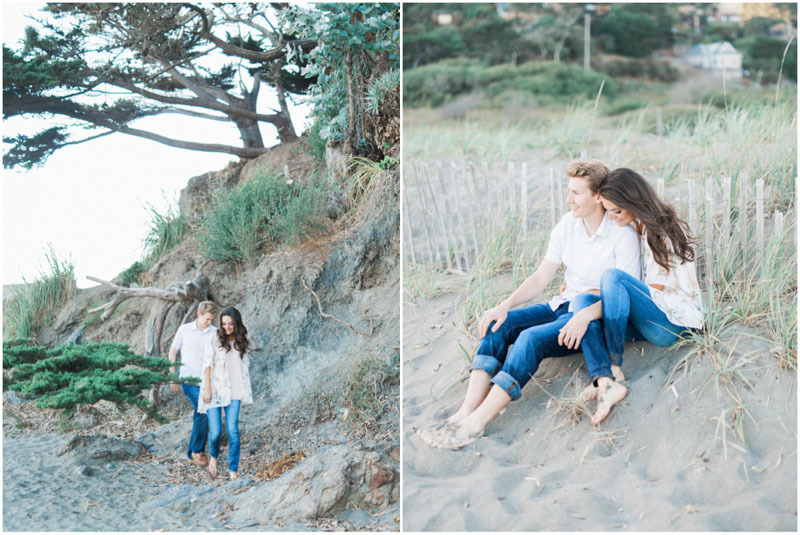 We started their session down at the beach by the water. 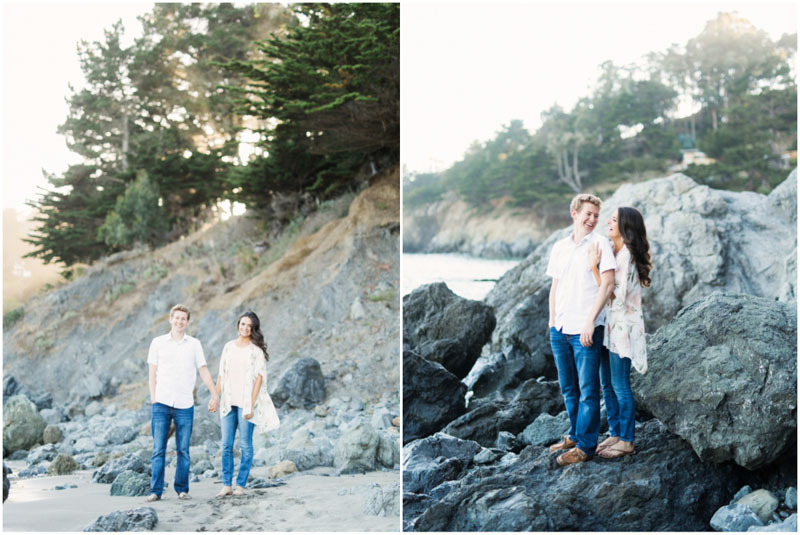 The ocean wasn’t as cold as I was expecting, so Rachel and Sam got their feet wet! 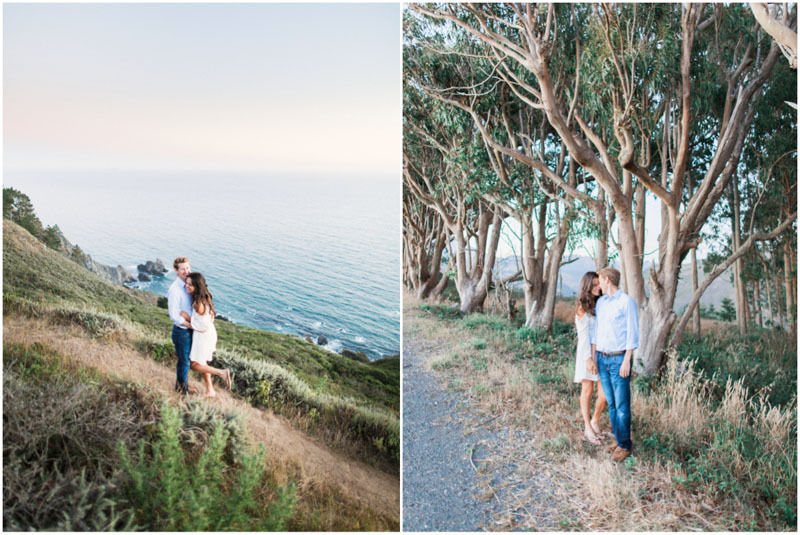 After taking advantage of all of the beauty of Muir Beach, we decided to go up on the cliffs to the overlook! 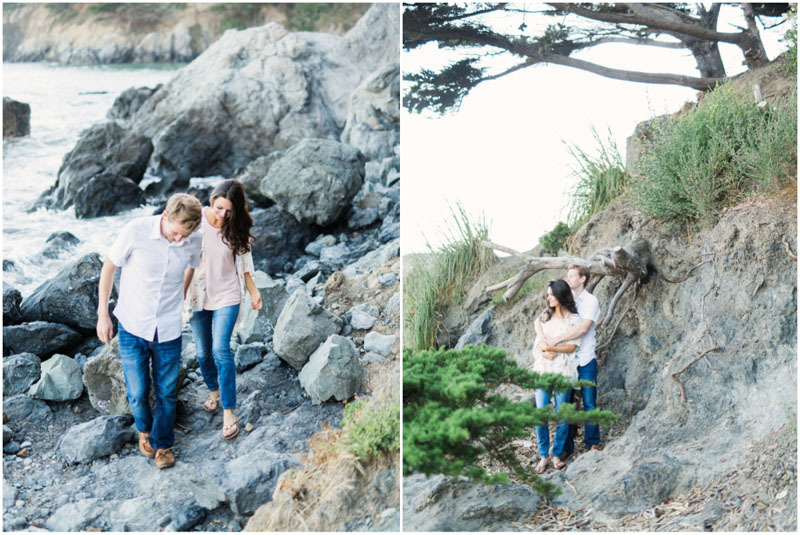 We had the most amazing time adventuring around the beach and the cliffs up above. 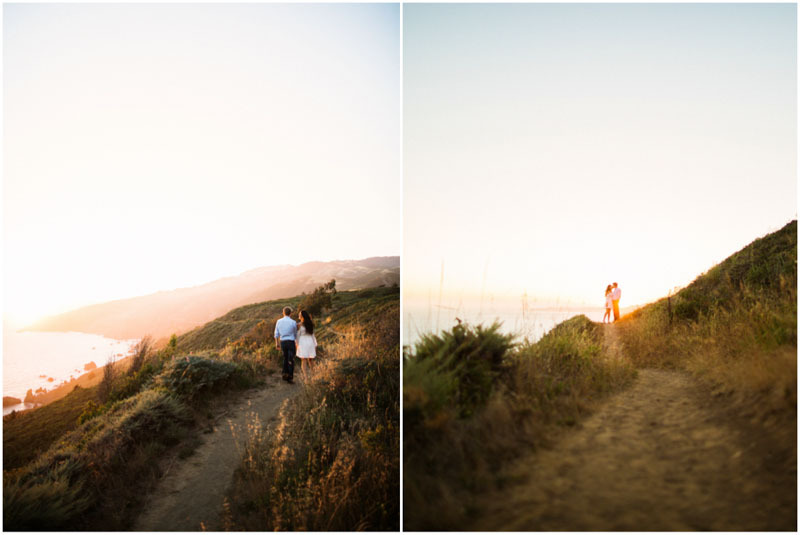 The sunset was spectacular, and the views so insane! 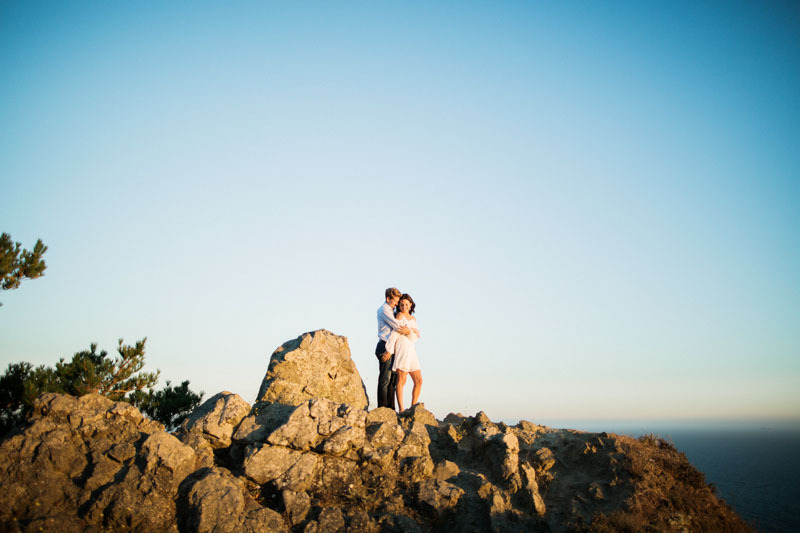 Typically the bay area can be known for being very overcast and foggy, although we really got luck with a beautiful clear day! 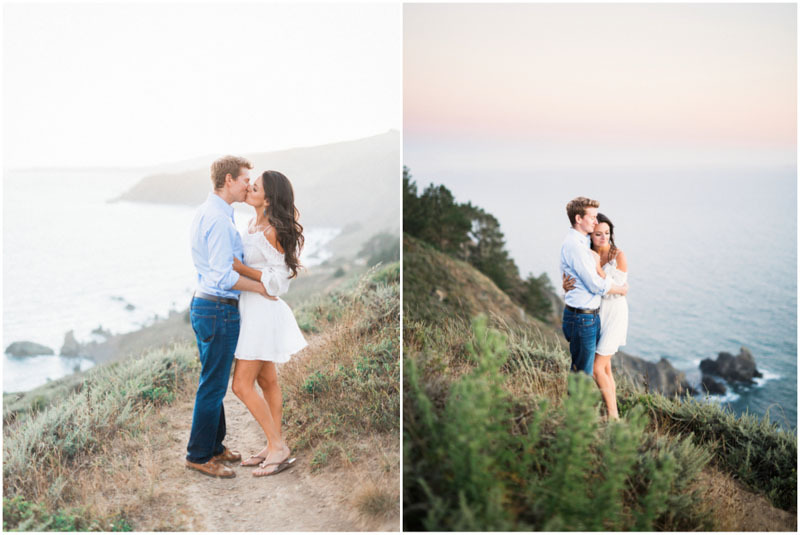 Getting to know these two and making some memorable and breathtaking images with them was such a blast. 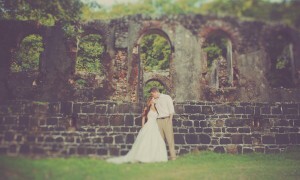 I couldn’t have asked for a better weather or a more enjoyable couple. 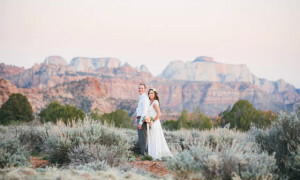 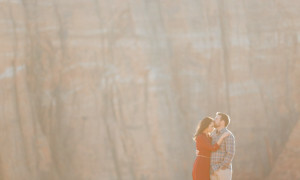 I am so excited to photograph their wedding in Nap Valley in October! 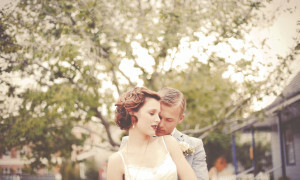 They are such a fun a loving and sweet couple, not to mention beautiful. 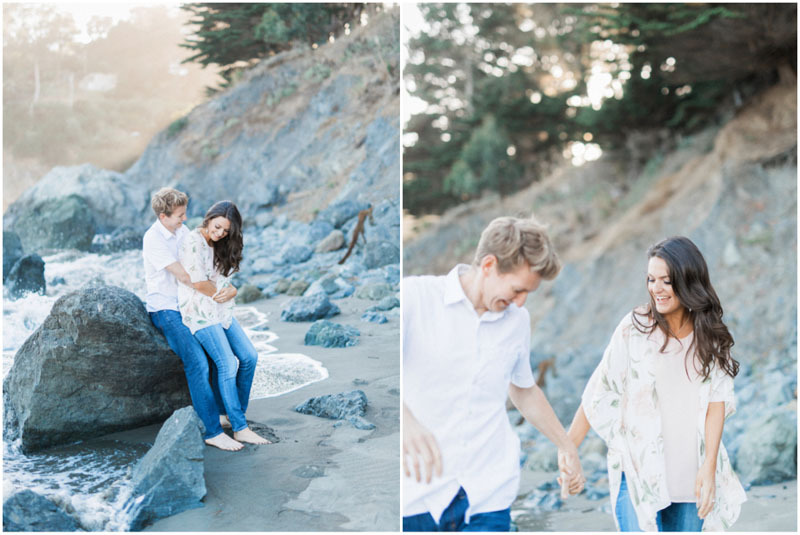 I can’t wait for more laughs and adventures with these two soon!